Incubation lasts between 2 and 21 days, but usually it takes between 4 and 10 days before symptoms suddenly appear . 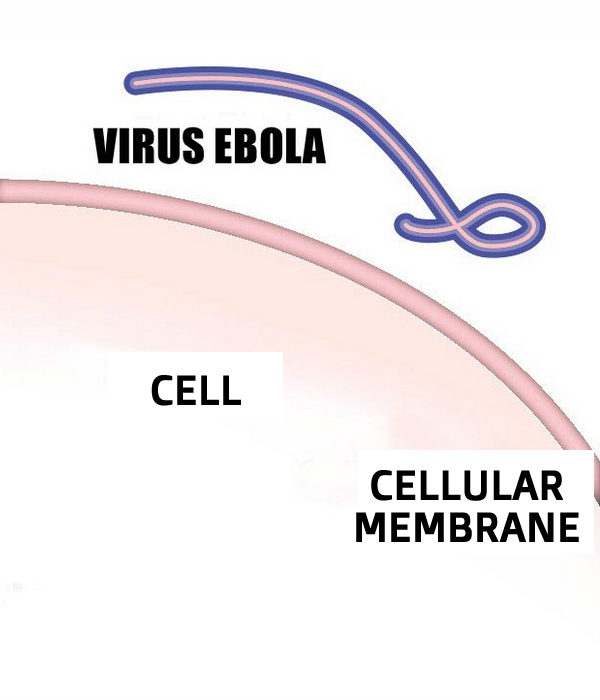 Ebola belongs to the family of Filoviridae viruses that use RNA as genetic material. In its gene pool there are 7 genes that encode the information necessary to multiply and to defend themselves from the immune system of the host organism.